Samana is one of the Dominican Republic’s best kept secrets. Its natural wonders take the form of tropical forests, small villages, and coconut palms lining the sea. Visitors flock for all-inclusive resorts, relaxing on the beach, and interacting with the friendly people. The local markets, boardwalk in the port town, seaview restaurants, and humpback whales are reasons to go out exploring. 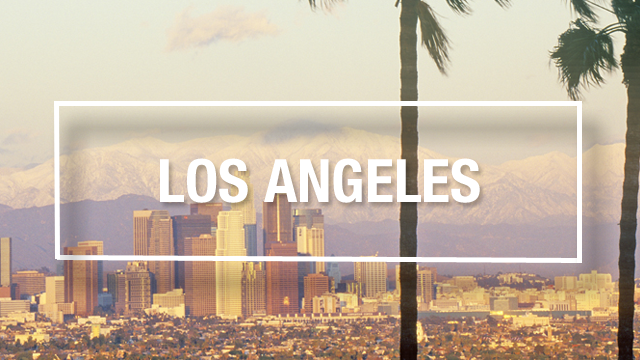 Why else should you visit? Our Samana travel guide covers it all: from hotels to attractions to getting around. Those seeking a relaxing all-inclusive sun vacation combined with exciting excursions in nature will enjoy Samana vacations. If you have already travelled to Punta Cana but want to experience another area of the beautiful Dominican Republic, Samana may be for you. Fans of the beach will fall in love with Cayo Levantado and the remote Rincon Beach, known as one of the Caribbean’s most stunning. There is much to be experienced for nature-lovers and adventurers. ATV rides, catamaran cruises, cave explorations, canopy adventures, hiking, bird watching, and kayaking visits to Los Haitises Park are all available here. Whale watching in Samana is fantastic from mid-January to late March and diving opportunities are good for all skill levels, with visibility ranging from 100-150 feet. El Limon Waterfall Tour and Horseback Ride from Samana: This day trip combines a jeep tour through the mountains, a visit to El Limon waterfall by horseback, a buffet lunch at a ranch, and stops at a cigar factory and Dominican homes to experience rural life. Samana Mega Adventure: Embark on a full day adventure of horseback riding through the Sierra de Samana Mountains, swimming in El Limon Waterfall and ziplining on 10 different lines, experiencing stunning views of the peninsula. Ziplining: If you’re just looking for a zipline adventure, this 5-hour tour brings you across 10 cables to take in the views of Samana Bay, woodpeckers, nightingales, Cayo Levantado, and the forests of Los Haitises National Park. ATV Tour: Experience the rugged terrain of Samana as you ride past villages, beaches, and sugar cane fields. Later, stop at the home of a local family for a coffee and chocolate tasting before reaching Playa Rincon beach for an hour of relaxation. Cayo Levantado: Take a catamaran, sailing, or snorkeling and enjoy beautiful views of the Bay, tropical fish, and colourful coral on the famous beaches of Cayo Levantado. 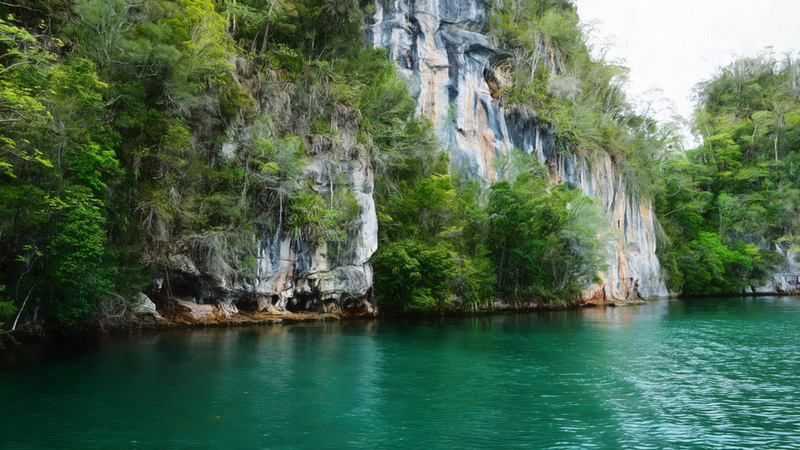 Los Haitises National Park is a picture-perfect nature reserve, with limestone formations, mangrove forests, caves with pictographs, unique fish and bird species, and intricate canals. 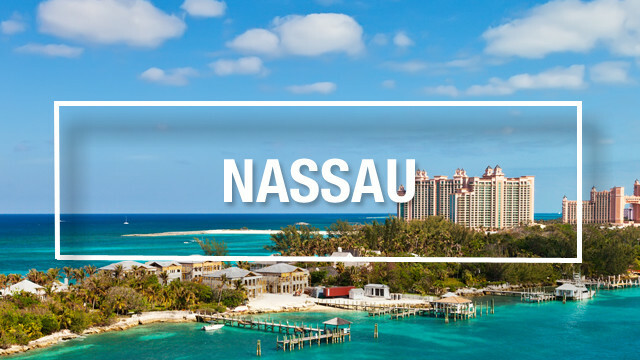 Have your camera ready during this eco-adventure to spot creatures like reptiles, crustaceans, manatees, and pelicans. This Los Haitises National Park day trip pairs the park with a visit to Cayo Levantado beach for a buffet lunch and swim. Playa Rincon is one of the Caribbean’s most stunning beaches. Spend four hours on the remote beach during the Rincon Beach Day Trip, soaking up the pretty views of turquoise waters and soft white sands. 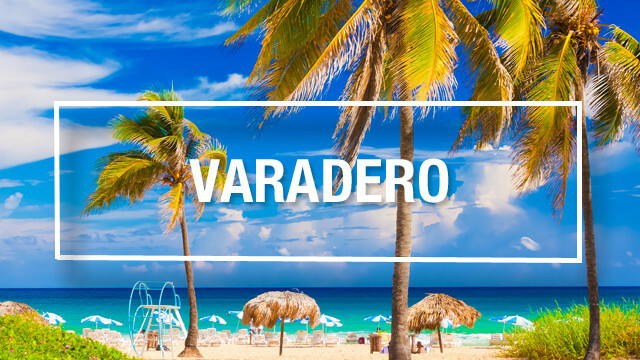 Savour a lunch full of lobster, chicken, coconuts, and other Dominican specialties. 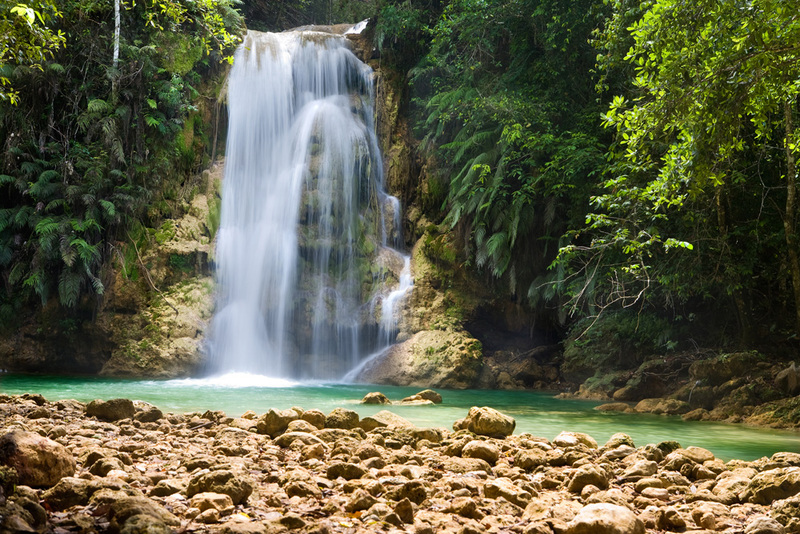 For nature lovers, a 5-hour tour takes you through the beautiful Samana Peninsula, with a 30-minute horseback ride in El Limon National Park before you reach the cascading El Limon Waterfall, where you can explore the lush scenery at your leisure. Then, take a boat ride to Cayo Levantado for a buffet lunch on the boardwalk of this port town and time to relax, snorkel, or enjoy a beer. Hop on your safari-style truck for the El Limon Waterfall and Plantation Tour and head to a mountainside plantation for tastings of local coffee, chocolate, honey, and rum. Then, horseback ride through El Limon National Park stopping at El Limon Waterfall where you can swim in the natural pool. During the winter months when the whales are off the coast of Samana, enjoy the Samana Whale-Watching Cruise and Tropical Island Visit, with a two-hour whale-watching cruise on Samana Bay where you’ll spot graceful humpback whales and hear their courting songs, followed by a day spent at Cayo Levantado for a buffet lunch, swimming, and tanning. 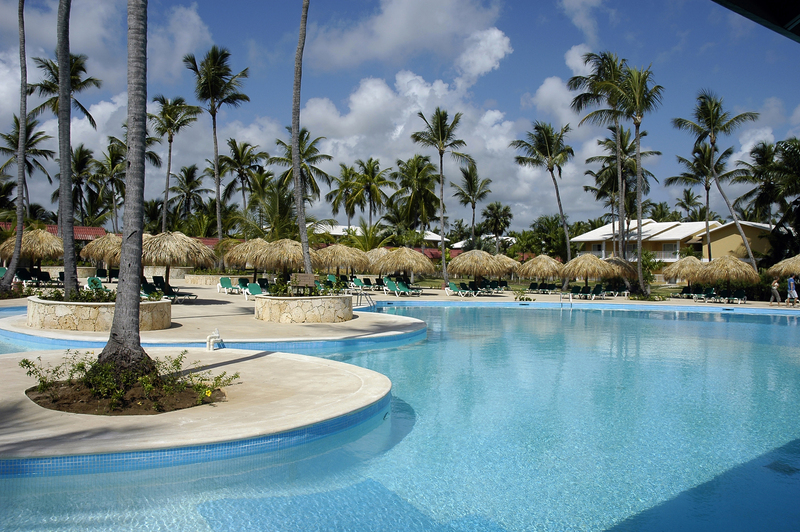 The Bahia hotel brand has five resorts in Samana. The Luxury Bahia Principe Cayo Levantado (4.5 star) and Luxury Bahia Principe Samana (5 star) are both adults-only properties. Other Bahia hotels include Grand Bahia Principe Cayacoa (4 star), Grand Bahia Principe El Portillo (4 star), and Grand Bahia Principe Samana Roulette (4.5 star). In addition to Bahia hotels, Samana is home to the 3-star Grand Paradise and 3-star Viva Wyndham Samana. Consult your travel agent for a personalized recommendation or use trip matchmaker to find the perfect Samana vacation that matches your preferences and budget. 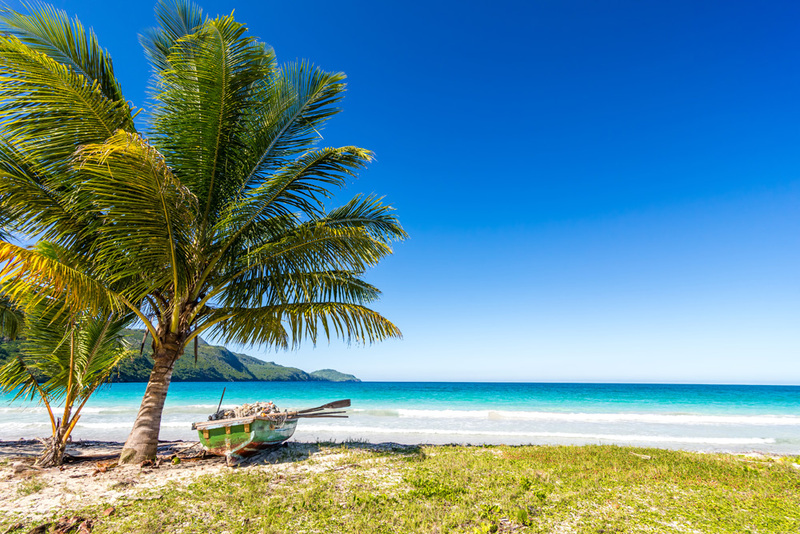 The average temperature in Samana is 27C, with December and January seeing average lows of 19C during the evenings, when light sweaters are recommended. Dry season is from December to April, which also sees more crowds. Summertime is more hot and humid, with chances of rainfall. Mid-January to late March sees North Atlantic humpback whales in Bahia de Samana, with February being the best month for whale watching. 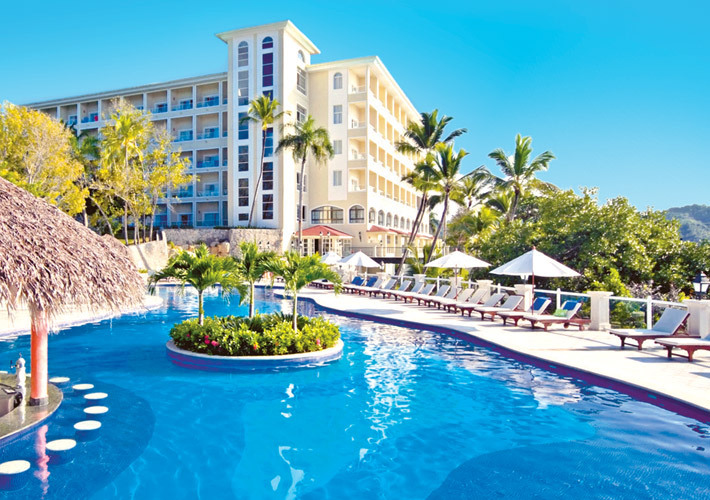 Most people visit Samana as part of an all-inclusive vacation package where you can keep your wallet in your room and not worry about a thing. 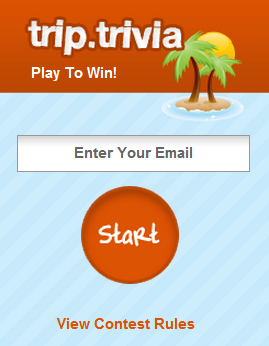 Your hotel, flights, airport transfers, meals, drinks, and activities are bundled together in one price. Excursions can be booked in advance or at your hotel. The Samana El Catey International Airport is also known as the Aeropuerto Internacional Presidente Juan Bosch. 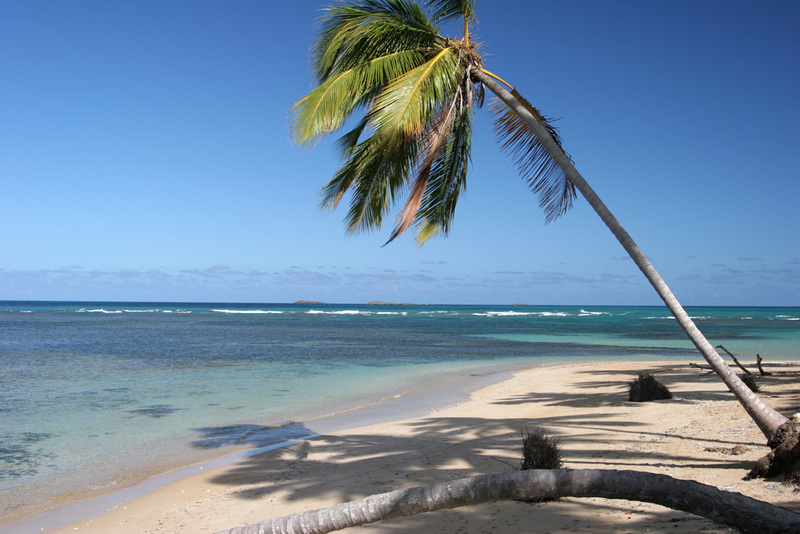 Santo Domingo to Samana is less than two hours by car and Punta Cana is approximately four hours. Some people choose to arrange day trips to these destinations from Samana. Airport transfers are included in all-inclusive Samana vacations, so you won’t have to worry about transportation to and from your hotel. For those who require airport transfers, they are available here. Samana excursions typically include transportation as well and can be arranged at home with the help of your travel agent or at the hotel.